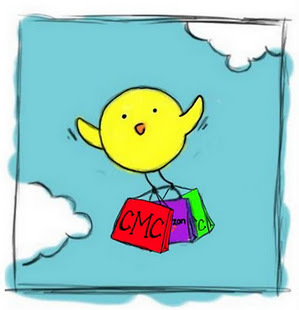 Cheap Mama Chick: Up to 80% off from Crazy 8! 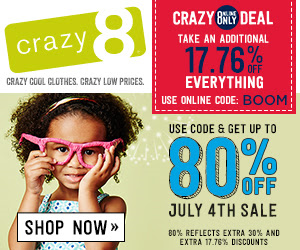 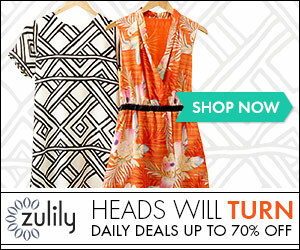 Up to 80% off from Crazy 8- Get an additional 17.76% off your entire purchase with code: BOOM! 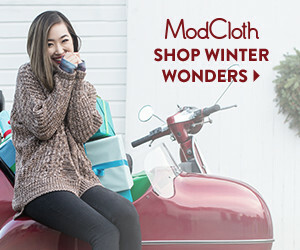 Get 17.76% off your entire purchase with code: BOOM, at Crazy 8 here!